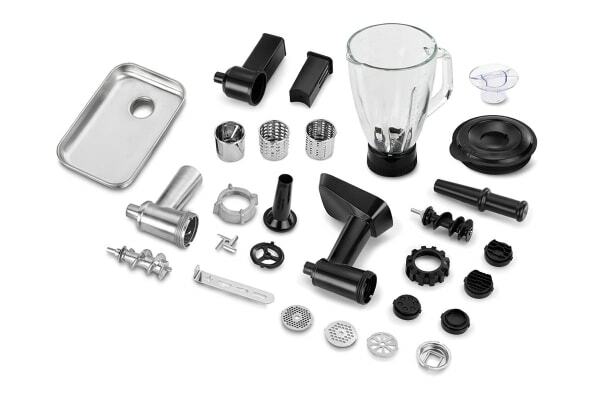 Use your Kogan 1200W Deluxe Stand Mixer to create more meals than you ever thought possible. 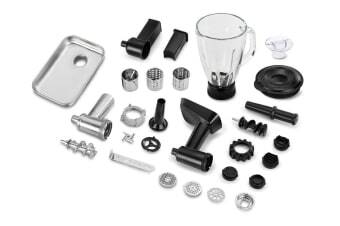 Equip your Kogan 1200W Deluxe Stand Mixer with a blender, salad slicer, meat grinder and pasta maker to make cooking any meal a breeze. 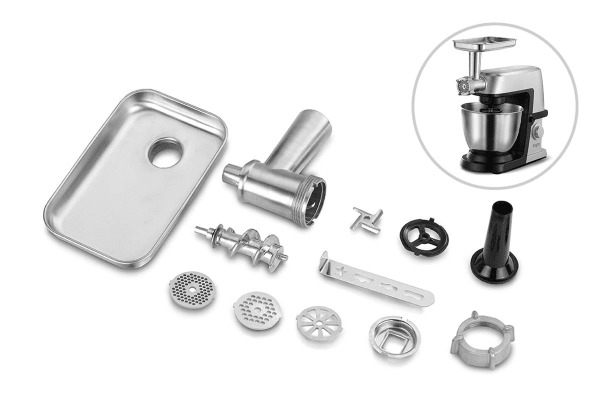 The Kogan Cooking Essentials Accessory Pack features high quality parts which are easy to attach and detach. 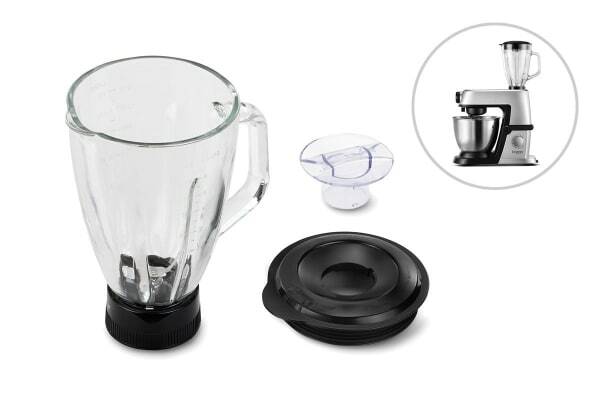 Make a variety of delicious meals with just one appliance. The possibilities are endless!